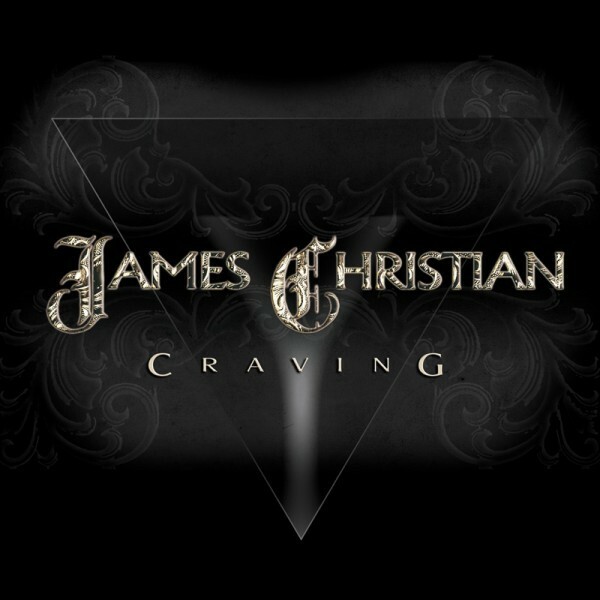 'Craving' could have been so much better and in truth has some great parts but just not enough throughout. 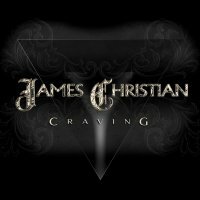 A fourth solo outing from the House of Lords song-smith James Christian brings us 'Craving', an album that is not actually as bad as it could be considering some of the little foibles it throws up. This release opens with 'Heaven Is A Place In Hell' which has a cracking chorus, but 'Wild Boys' is an oddly disjointed song, in parts it's full yet in others empty; it doesn't help a song with lots of potential. 'Craving' starts with a lovely acoustic piece and gets better, a good verse and chorus help it become one of the better songs on the album. Next up is 'Jesus Wept' and it was probably due to listening to this song. Four songs in and each one sounds different, but not in a good way; the drums are completely different on every song so far and the mix is not consistent, and this has given the whole thing a continuity issue which takes away a lot of the shine from what could have been a good album. Things don't get much better from there on. That lack of continuity really hurts my listening pleasure. When I stack this album against other albums in my playlist, it ranks very low in the pecking order, some good songs but they're just not enough to convince me that this album is much more than a craving for a pay cheque. There are a lot of religious elements on this album, which aren't my cup of wine, but does 'Amen' fit in with 'Black Wasn't Black', a song about Rock stars, fast cars and a heart-breakin', hell-raisin' woman?